If the sound on your Windows computer suddenly stops working, you may need to update your sound card, or sound card driver. 1. Navigate to “System.” Click on the “Start” button. This button is typically located in the lower left corner of your screen. Scan the menu for “Control Panel” and click on the button. Double click on the icon or tab labeled “System. 2.Navigate to “Sound, Video, and Game Controllers” tab. Within the “System” section, locate the tab, icon, or button labeled “Hardware” and click. 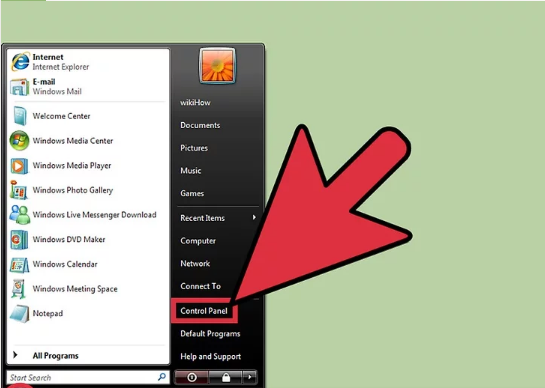 Find and click on the tab, icon, or button labeled “Device Manager. 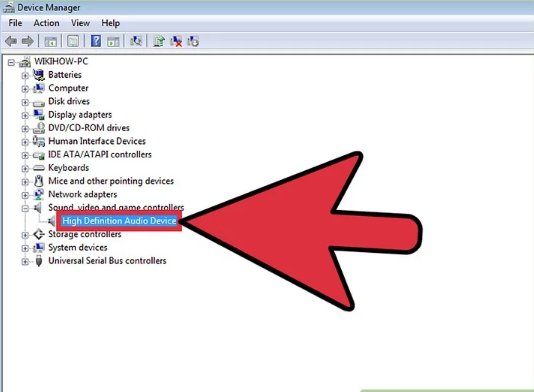 Once the device manager has loaded, click on the icon labeled “Sound, Video, and Game Controllers. 3.Locate and update your sound card drivers. Within the “Sound, Video, and Game Controllers” tab, find and double-click on the item the correlates to your sound card. 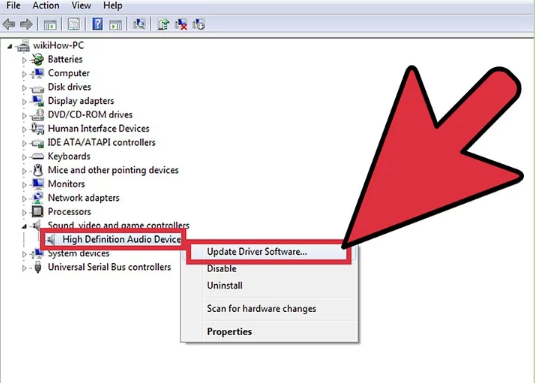 Click on the tab listed as “Driver.” Select “Update Driver Software” and follow the directions given by the Update Driver Software Wizard. 4. Navigate to the “Device Manager” tab. 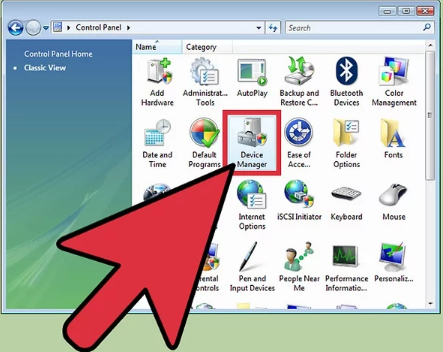 Under the “Hardware and Sound” menu, find the section labeled “Device and Printer.” Directly underneath the “Device and Printer” section is a subsection labeled “Device Manager.” Click on “Device Manager. How to get rid of unexpected error while downloading installation files? How To Find Serial Key Of Any Software? Why is there so much crime in Mexico? NASA’s Rover finds ‘Building Blocks of Life’ on Mars! How to solve black screen problem on Windows 10 latest Update? How to create an Exe File? Which is the best movie database software?